The Inter-Club Council (ICC) is recognized and funded by the Associated Students of Rio Hondo College. 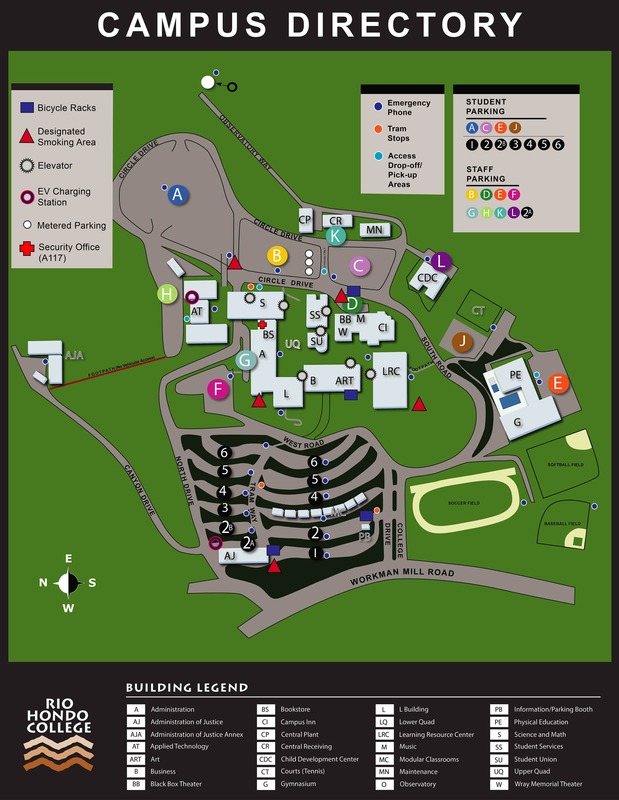 The council’s mission is to create and support club based activities and events that enrich the campus life experience of the students, faculty, and staff. 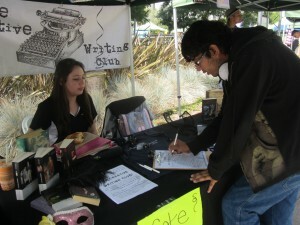 It consists of elected representatives from over 24 campus clubs. 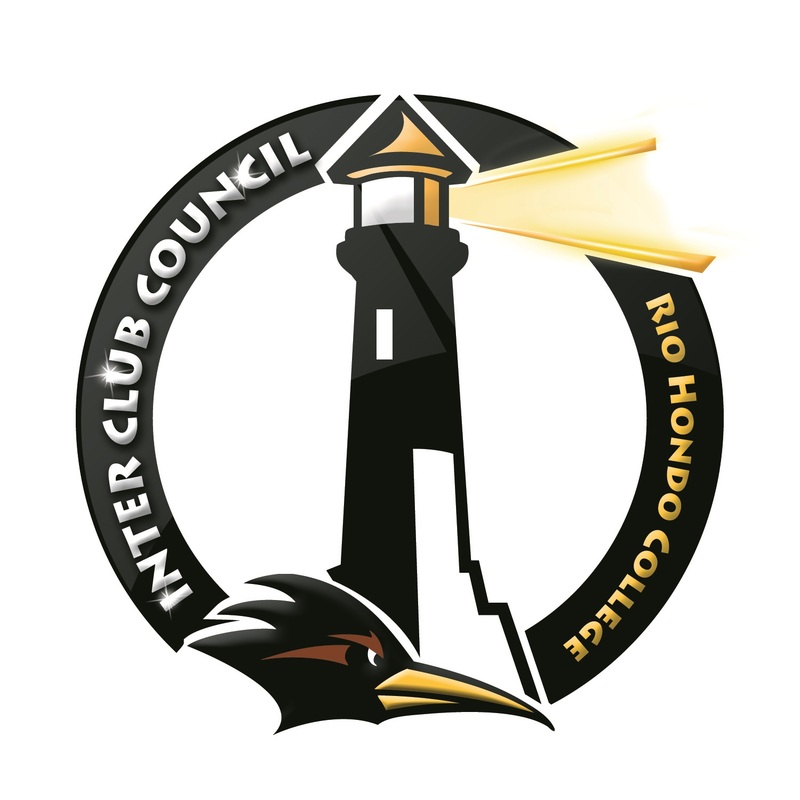 The weekly inter-club council meetings serve as a venue for clubs to highlight club activities, coordinate event schedules, offer support and guidance to each other, seek solutions to common problems, and express concerns related to student organizations. 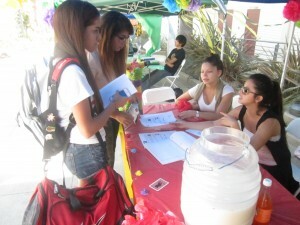 The diverse interests of Rio Hondo students are embraced in the variety of clubs which range in focus from academics, art, culture, social causes and academic programs. 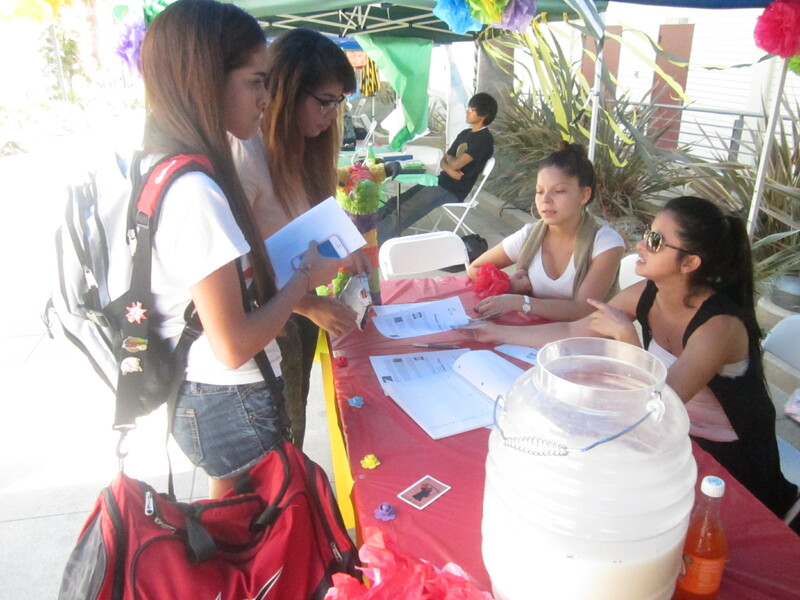 Clubs provide an opportunity for students to meet fellow students that are interested in a common area as well as provide students with programming that allows them to work on mutual goals.